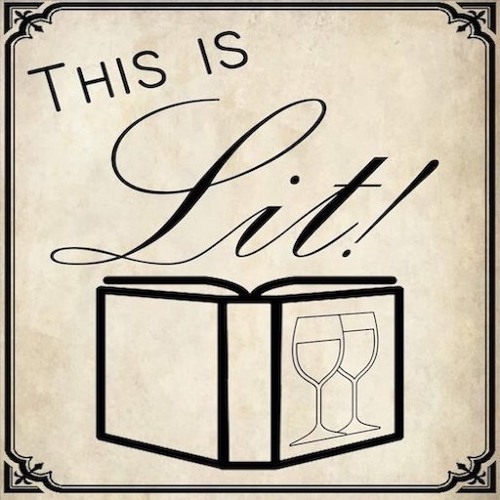 Episode 20 - One Tenth by This is Lit! Never trust a Fae, especially if it's a wounded Faerie prince you find in the woods. Casye knows this well. Elizabeth learned this the hard way. Don't ask. Tonight, we read 'Tithe' by Holly Black.